THERE’S still time to get nominations submitted for the Tolchards Devon League’s player and young player of the year awards. Awards are handed out during the league’s annual meeting, which this year is being held at the Exeter Court Hotel, Kennford at the end of November.. The criteria for player of the year are fairly broad and may not just be based on performance. Any shortlist of nominations for the season that ended last month might include the Exeter duo of Ben Green and Rob Holman, Torquay’s star all-rounder Mitch Pugh, Seaton’s Joel Seward and Tom Gooding of Kilmington. 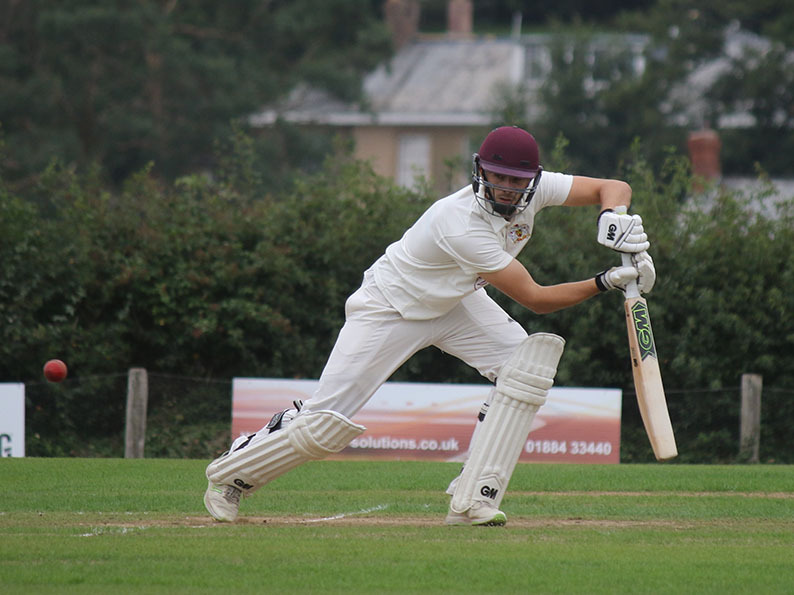 Somerset staffer Green, a former Devon League young player of the year, averaged more than a hundred in last season’s Premier Division. And he took wickets as well. Holman averaged nearly 80 with the bat and spun his way to 14 wickets, not bad for someone who played through the Devon age-groups as a wicketkeeper. 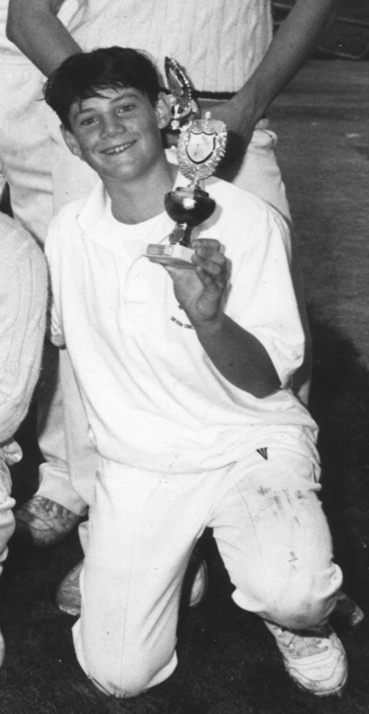 No A Division player scored more runs (860) or took more wickets (39) than Pugh, who was an integral part of Torquay’s promotion-winning side. Seward had a fine season in the B Divisions for Seaton. He scored 547 runs (39.07) and took 37 wickets at around 13 runs each. Kilmington’s Tom Gooding had a memorable season in the side that won promotion from the C Division East. He scored three hundreds in a grand total of 968 league runs at an average of 74.46. The Bob Bridges Trophy, which goes to the young player of the year, has a distinguished list of names around its base. Previous winners have included Green (2014), the Overton twins (2011), Lewis Gregory (2009), Matt Wood (1998), Chris Read (1994) and Mark Lathwell (1991), all of whom went on to play for England at one level or another. Barnstaple & Pilton youngster Jack Moore won it last year and his total of 704 runs and 17 wickets may earn him another nomination. Whimple’s 16-year-old all-rounder Cameron Kidd – 593 runs, 24 wickets – deserves a nomination, as do Bovey Tracey’s Ashley Causey, Budleigh Salterton’s Ed Doble and Taistock’s James White. Causey, 18, took 23 wickets and averaged 27.8 with the bat, Doble topped the A Division bowling averages and White, 16, was topped the B Division batting stats with 57.67.